BITHONEY, Nelly "Lulu" (Patjane) Of Westwood, passed peacefully on September 23rd surrounded by her loving family at the age of 83. Beloved wife of the late Albert S. Devoted mother of Sam A. Bithoney of Westwood. Cherished sister of Antonio Patjane and his wife Rose of Dedham and the late Miguel Rosa and Emilia. Loving godmother of Mary, Anna, Noelle and Anthony. Also survived by many loving nieces, nephews, in-laws and friends. Visiting hours will be held Wednesday evening from 4 to 8 at the Alexander F. Thomas & Sons Funeral Home, 45 Common St., WALPOLE. Relatives and friends invited. A Funeral Mass will be celebrated Thursday morning at 11 at Our Lady of the Cedars of Lebanon Church, 61 Rockwood St., Jamaica Plain. Interment at Mt. Benedict Cemetery. 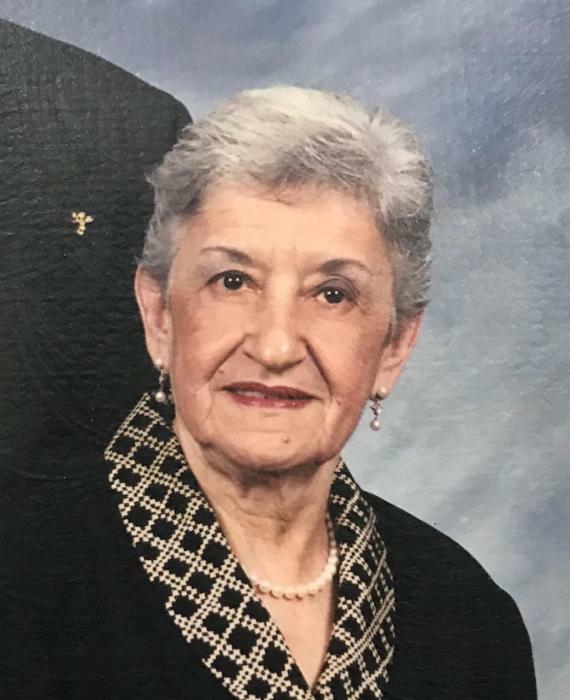 Lulu was a devoted member of the Daughters of Our Lady of the Cedars of Lebanon Church. 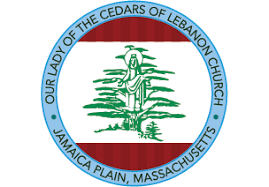 Please, in lieu of flowers, all donations can be made to Our Lady of the Cedars of Lebanon Church, 61 Rockwood St., Jamaica Plain, MA 02130.